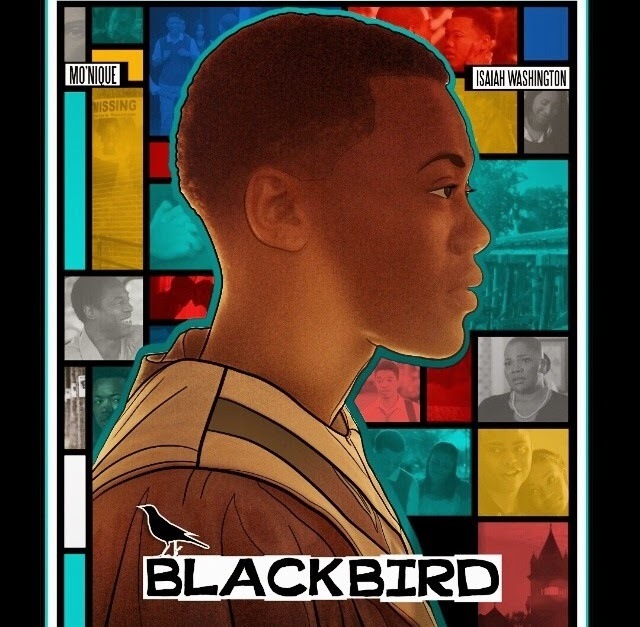 Noah's Arc director Patrik Iain Polk is on the verge of mainstream Hollywood success, with latest film project Blackbird. The finished film which premièred on Friday at the American Black Film Festival, stars Monique and Isaiah Washington and is close to a distribution deal. It is a coming of age story of a conflicted African American teen raised in the church, coming to terms with his sexually. Want to see for yourself? click 'read more' to watch the trailer.